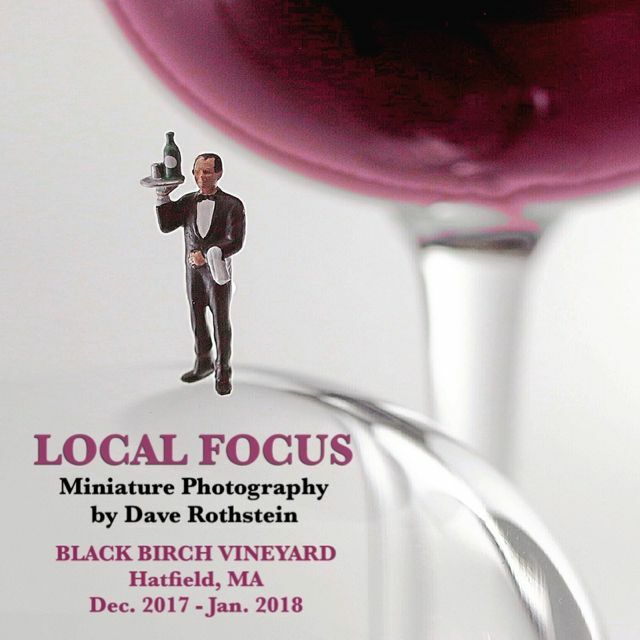 The “Local Focus” Miniature Photography Show is traveling to a new location. This time, Black Birch Vineyard in Hatfield, MA will be hosting. Not only do they make fabulous wine, but their wine is featured in the Local Focus series honoring our local food and drink producers. We have such an abundance of talented and dedicated artisans in our corner of the world. And Ian, Michelle, and their staff have created such a warm and inviting space. I encourage you to visit the tasting room and enjoy a glass (or two) of happiness. The show will be up through the end of January.